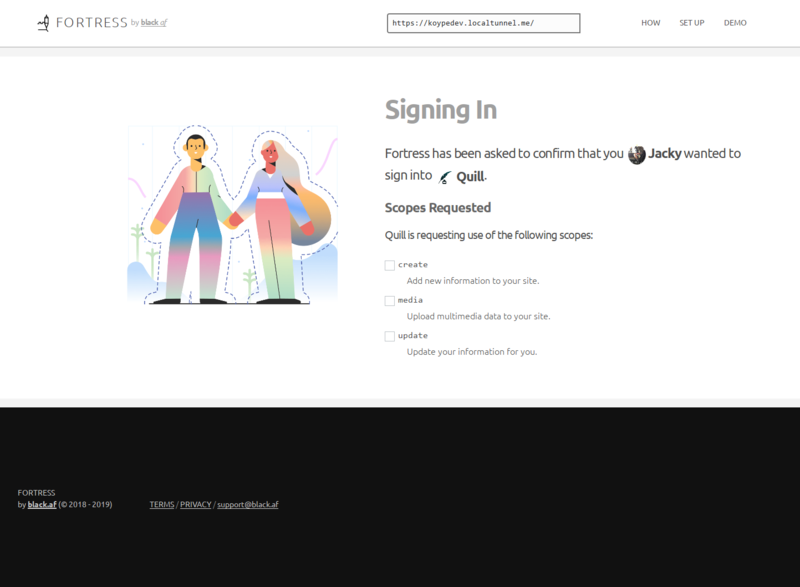 Fortress is an IndieAuth provider and consumer service that allows one to have drop-in support to use their site as an identity on the Web. This project is being worked on by Jacky Alciné as soon as Koype reaches its initial release. 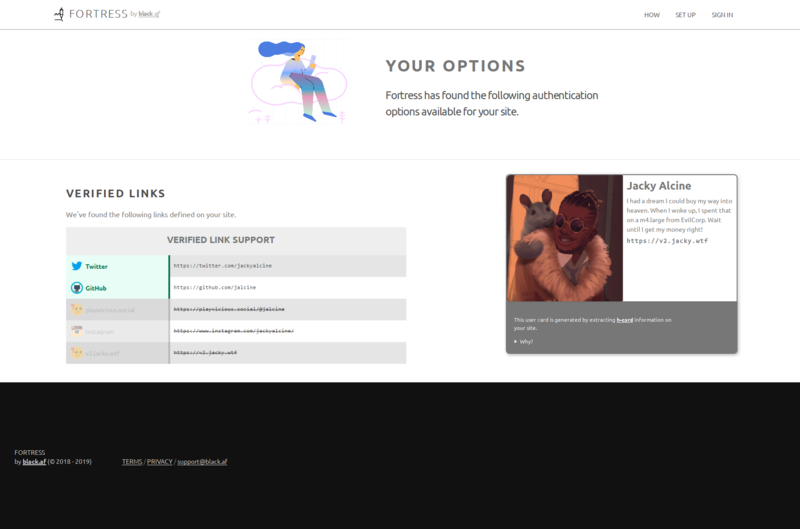 This page was last edited on 4 March 2019, at 18:04.